Deadline to enter: Sunday, August 13, 2017. Number of poems: 1 to 3. Cost to enter: 1 poem, free. 2 poems, $2 USD. 3 poems, $3 USD. be awarded for First Place and Top India Poet. buttons shown below, or by cheque to the address shown below. your website and professional social media pages. Entries must be received by midnight of Sunday, August 13, 2017.
easily remove yourself at any time, or let us know. 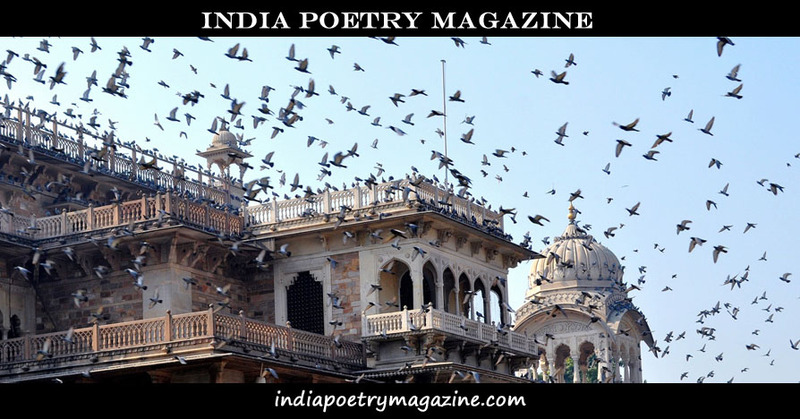 the subject header, "India Poetry Contest". the initial prize shall serve as an advance on future royalties. will be awarded to a second poem, with a prize of $5 USD. (preferred), or cheque sent via regular post. can be purchased. Details will be provided to the winners. component. Click here for the World's Best Poem contest guidelines. months following the close of the contest. Questions or comments? Please email india@waxpoetryart.com. since 2005. He lives, works, and writes, in Calgary, Alberta, Canada.